The Saudi-led coalition continues, on Tuesday, to violate Stockholm Cease-Fire agreement in Hodeidah, damaging private and public properties. Warships of the US-backed coalition targeted with four missiles At-tohayta district. US-Saudi paid-militias targeted with heavy machine-guns civilians’ houses and farms in Kilo-16, Ad-durayhimi and Sana’a street. In Dhamar, the Saudi-led coalition launched 7 raids on Dawran Aness district. In Hajja, Saudi-led coalition launched 5 raid on Kushar district. 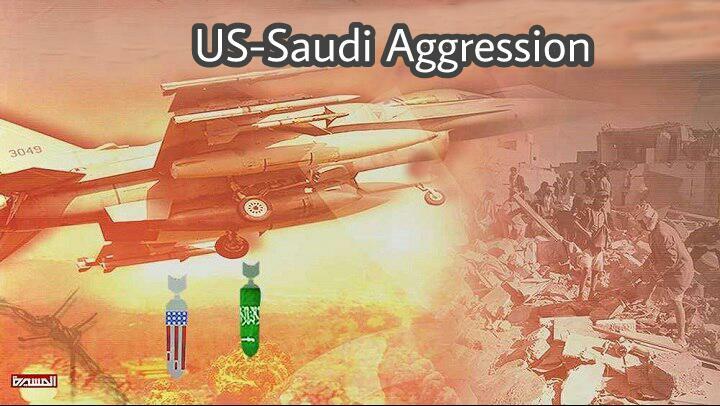 In Sa’ada, the US-backed coalition launched 7 raids on several areas of Baqem district. Saudi missiles and artillery shells targeted Munabbih, Baqem and Haidan districts.